I stuffed up (basically wiped) my PATH variable. Is there any way to reset it to the default? 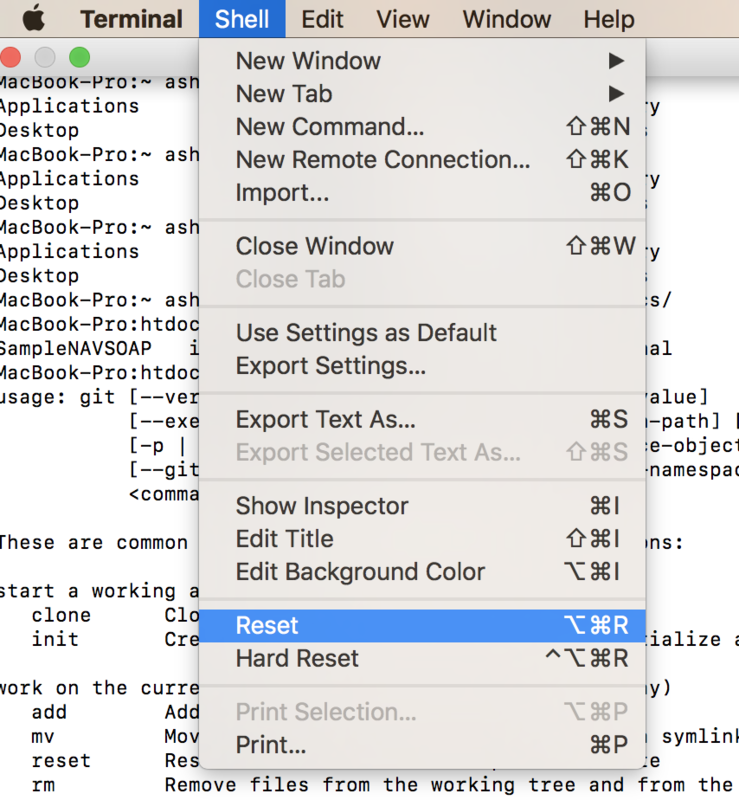 I look at How do I reset the $PATH variable on Mac OS X?, but I find it very confusing. As far as I know I stuffed up my ~/.profile file. The first PATH declaration overrides any existing PATH setting (it doesn't include $PATH). The path used is the OS X default. The second line appends ~/bin to the PATH and it is a personal preference, not a default. After edit, restart your session — or use command source ~/.profile to activate the changes immediately. The file can have the name .bash_profile or .profile - one solution could be to rename the file e.g. mv ~/.bash_profile ~/.bash_prolile.old and then restart your machine and see if it helped. You can also try to edit the file, and then maybe you'll see the wrong PATH, which you then can edit. In the case of logging in as a normal user and invoking su - root, I found that Mac OS X 10.8.5's bash was ignoring .profile and .bash_profile; I was unable to change root's $PATH by editing those files. What did work was editing /etc/paths. After exiting the root shell and entering again with su - root, the new path was present. Not the answer you're looking for? Browse other questions tagged macos terminal command-line path . How do I add a new route to the PATH variable?